Judith is currently on Maternity Leave. As a busy mum, Jude enjoys the opportunity to job share with the Alesha Sturgeon, together they cater for many of our corporate clients, coordinate the RSE travel requirements and manage the travel needs for a range of groups and organisations. 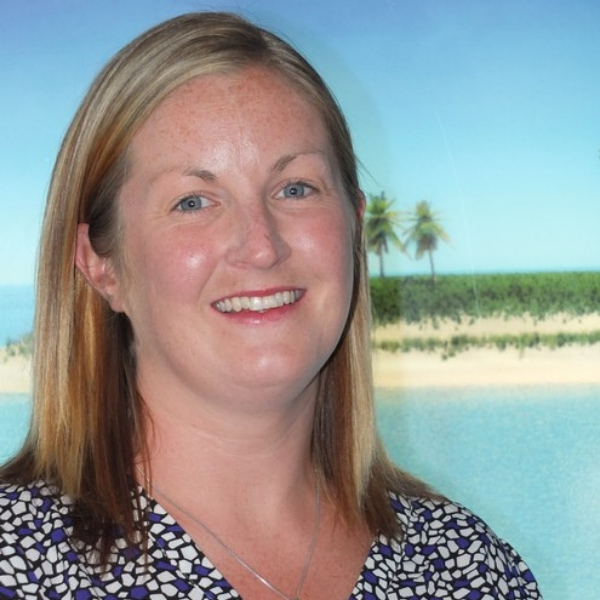 Plus, she works as part of our Weddings Travel team, assisting to coordinate and book the travel required for weddings, and honeymoons, and she caters for all other areas of our leisure travel market. Jude enjoys working with our clients to create the perfect holiday and while her own personal travel experience spans Europe, the Pacific, Australia and Asia, she is always keen to learn more about different destinations around the world. Originally from Northern Ireland, Phil and Jane welcomed Judith to the World Travellers Motueka team over 12 years ago, in 2006 and now she can’t imagine working anywhere else!